This is Page 2 of a selection of books. When I write for young children I have to think hard about every word. I'm really pleased with these books. • Why do I run? • Why do I brush my teeth? • Why do I sleep? • Why do I wash my hands? 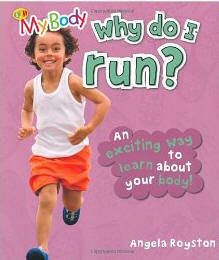 These books are fun and tell you how to look after your body and keep fit and healthy. • Does it soak up water? • Does it stay warm? 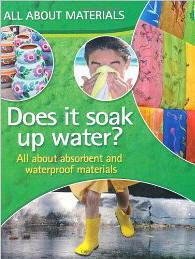 Which materials are waterproof and which are good at keeping you warm? 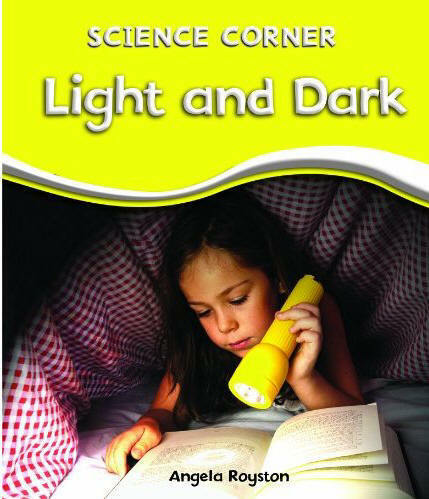 These books explore the answers. 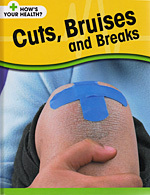 These books include activities and tell you how to deal with nasty things like nits.